From the calling all artists department... 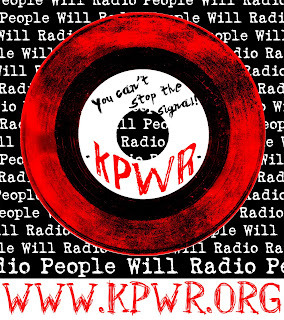 The guys over at KPWR radio are putting together a hip hop showcase and benefit @ The Victory Grill on July31. They are looking for artists be a part of this showcase. If you are interested, get in contact with Eric Bullet @ KPWR, see details below. we couldn't pay anyone, but We will play you on the radio, if you can either mail me some CD's or e-mail me mp3's. please no DJ's or freestylers. It's east-side, free-form, community radio, you can find out more info on the website. we recieve no funding, it's all volunteer, we raise money by throwing paries and shows. We have the http://www.historicvictorygrill.org Victory Grill booked for thursday, july 31st. I was thinking 25-30 minute sets so that we can feature as many acts as possible. We are going to try to do a live remote. it really depends on how good of an internet connection we can get.